Dave Dolkas trains and coaches lawyers on how to MAP cases and map careers. Dave was a partner with McDermott Will & Emery in its Silicon Valley office. Dave was a litigator and trial attorney for over thirty years. He tried over thirty jury and judge trials in state and federal courts and in the International Trade Commission. After his last trial in November 2017—a patent infringement case brought in the Eastern District of Texas—Dave was named as Trial Lawyer of the Week by American Lawyer. 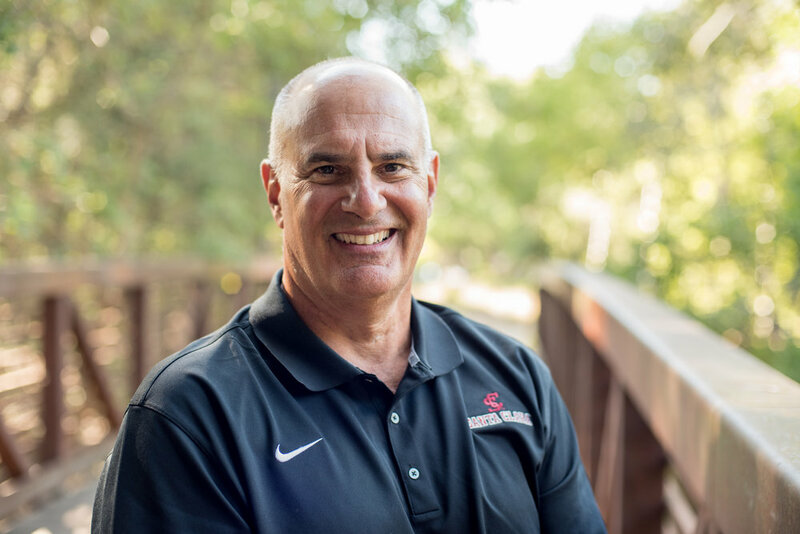 Dave has served as an adjunct professor at Santa Clara University School of Law, where he's taught his course on managing complex cases since 2002. Dave is a frequent speaker at CLE seminars and the author of numerous articles on managing and presenting complex cases. Dave is the author of MAP a Complex Case: a guide for Managing, Analyzing, and Presenting a high-risk case, published by Full Court Press and available via the Fastcase bookstore and on the Fastcase Legal Research System. Dave began his teaching career in 1992 and has taught courses across the country to countless bar associations and CLE providers, including the American Institute of Intellectual Property Lawyers, Defense Research Institute, Sedona Conference, State Bar of California and the United States Department of Justice. Contact me for dates and pricing or for any other questions.